Yellow is so on trend right now, we’ve heard it called “gen-z yellow” or “millennial mustard” both of which sorta ruin it a bit for us, so we’re just gonna call anything that is basically a shade of yellow, yellow. Cool? I love that it’s trendy in the colder months, cause it’ll really brighten up the dull, grey days and the cold, dark nights. 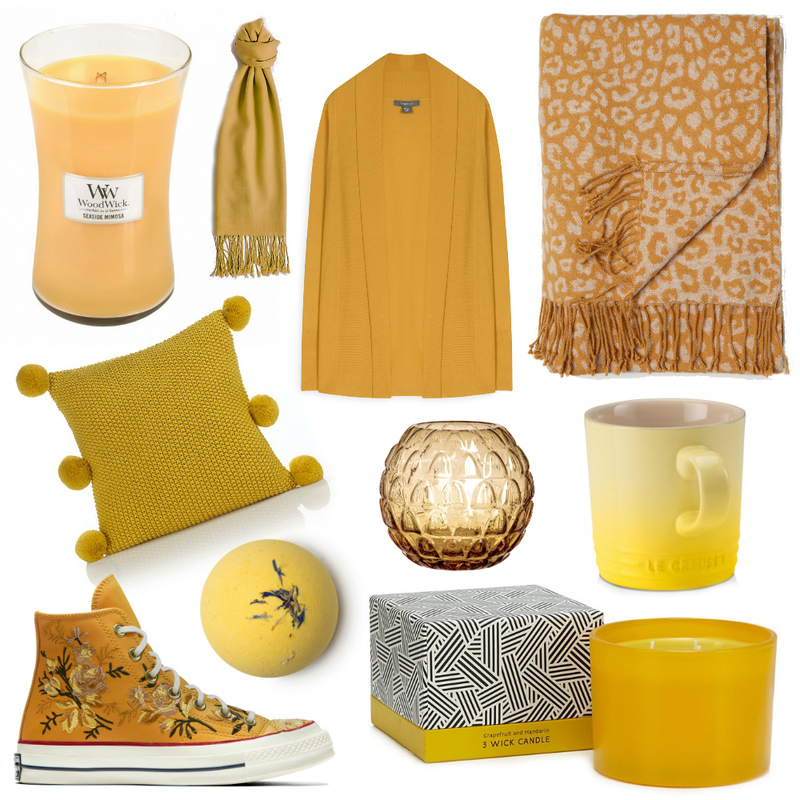 We’ve done a round up of some of our favourite yellow fashion pieces and home accessories and some extra goodies that we NEED! 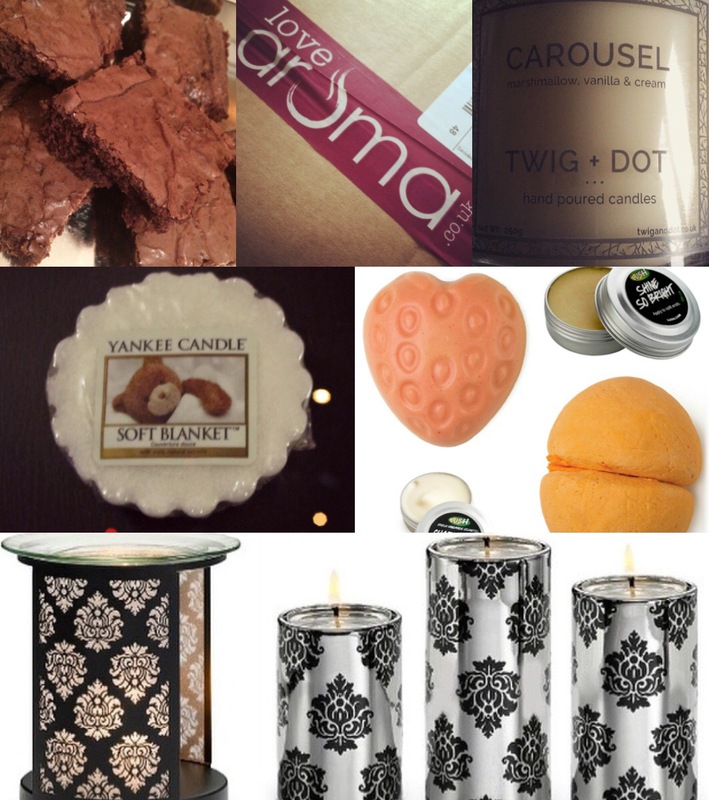 We’re big Lush fans here at V&L so when Emma from Secret Scents asked me if I wanted to try out and review some of her new Lush dupes wax melts I jumped at the chance. All Secret Scents wax melts are handmade and contain the maximum percentage of fragrance that the natural soy wax can tolerate. So what scents did I try out? I thought for my first post as my skin is far from perfect I would start with a short series about it. Let’s face it we all see changes in our skin over the years, whilst I may not still be entirely happy with mine (who is?) I have learnt to accept it for being part of me. I don’t remember my first spot, I’m pretty sure I got a million to start with. It was horrible, teenage skin can be cruel. All those hormones flying about and you want to give us periods too? Oh thanks very much, whatever did we do to deserve this.